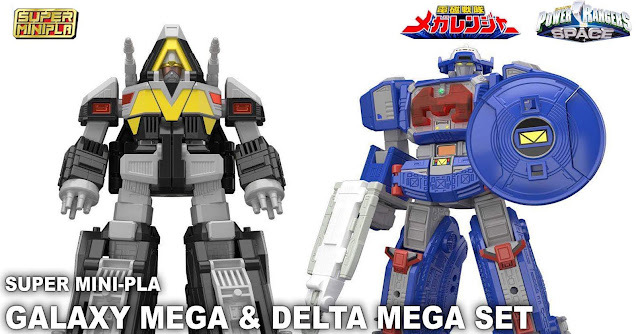 Like its original DX counterparts, the Galaxy Mega and Delta Mega transforms from its ship modes to robot modes and both combines to form Super Galaxy Mega but unlike its original toys, the Mini-Pla versions has more articulation. For those who wasn't able to get the DX versions of these, this is an alternative choice. 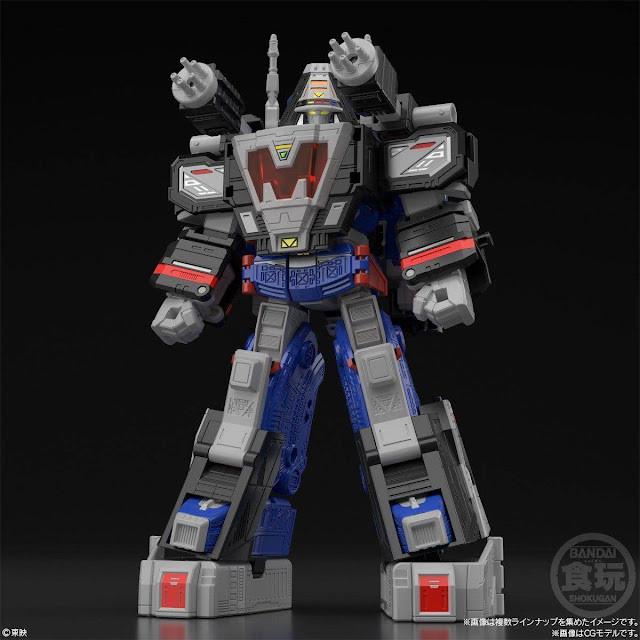 Pre-orders for the set is now ongoing and slated for January 2019 release, priced at 6,912 Yen. 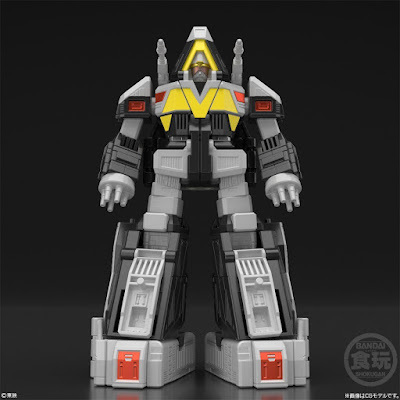 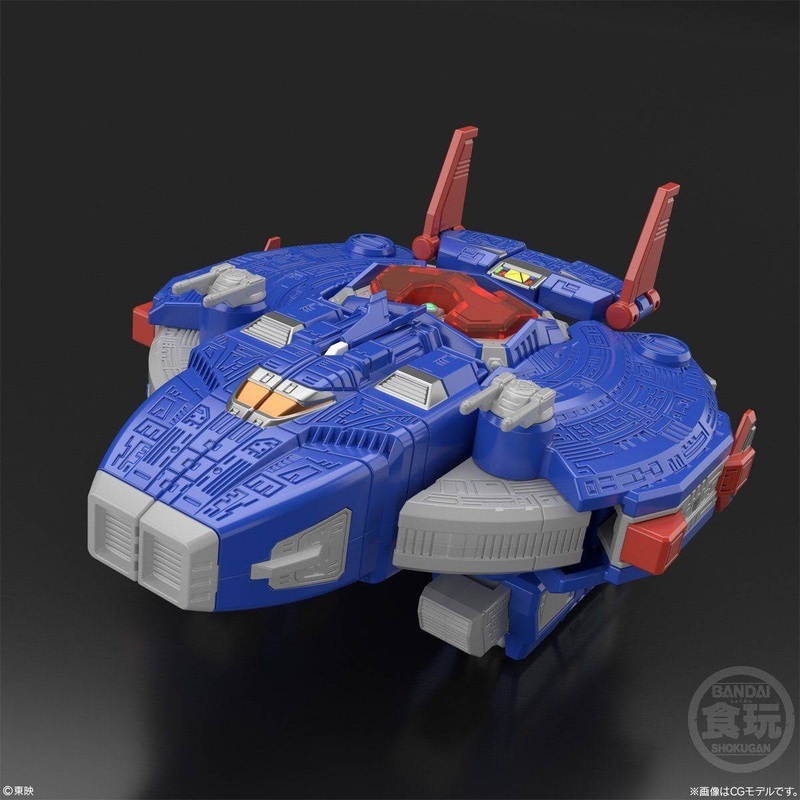 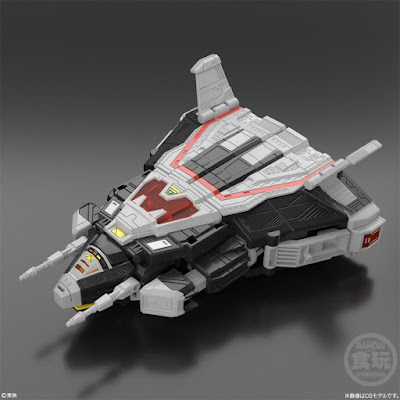 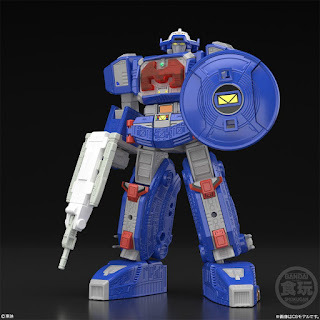 No Response to "Super Sentai News: Super Mini-Pla Galaxy Mega and Delta Mega Set Official Images"